To quote from Whitman, “O me! O life!… of the questions of these recurring; of the endless trains of the faithless… of cities filled with the foolish; what good amid these, O me, O life?” Answer. That you are here – that life exists, and identity; that the powerful play goes on and you may contribute a verse. That the powerful play *goes on* and you may contribute a verse. What will your verse be? Most recently, Williams had starred in the new CBS sitcom “The Crazy Ones.” It was cancelled after just one season. At his time of death, a sequel to “Mrs. 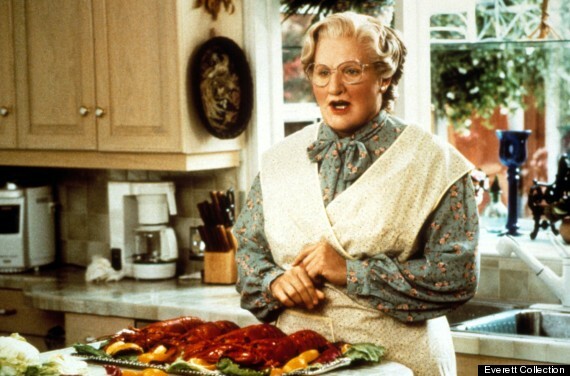 Doubtfire” was in the works. Williams guest-hosted “Saturday Night Live” in 1984. 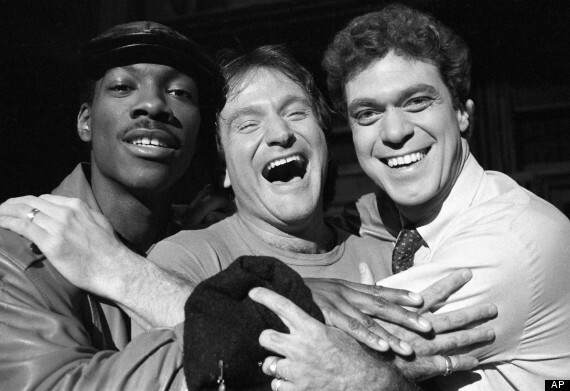 He’s shown here with SNL stars Eddie Murphy and Joe Piscopo, via AP. 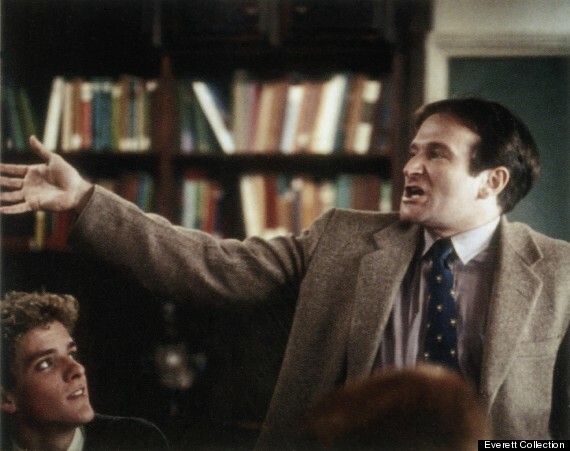 “I could not be more stunned by the loss of Robin Williams, mensch, great talent, acting partner, genuine soul,” said Steve Martin. 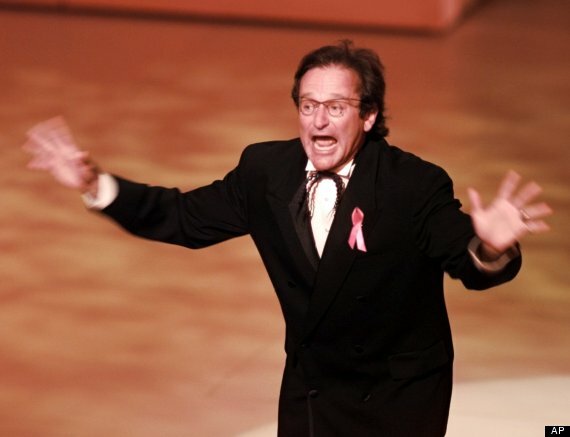 “Shocked by the news of Robin Williams passing. Rest in peace my friend,” said Albert Brooks.